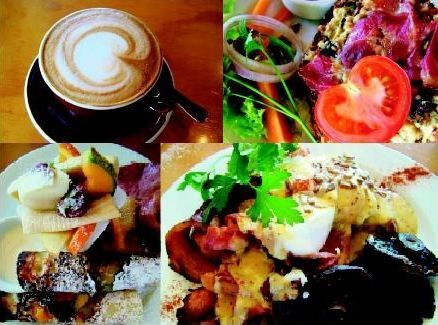 A delicious stop on your travels, Pukeko Junction is a cheerful, buzzing, award-winning destination cafe. The gourmet country food is all made in-house, from the bread to the tarts, cakes, sauces and fresh salads. Enjoy a hearty breakfast with local free-range eggs, generous lunches from the deli or afternoon tea. The cafe is bright and airy with great coffee, a log fire and lots of outdoor seating for sunny days. Open: 9am to 4:30pm - 7 days. The award winning cafe. Open 7 days from 9am. Stayed at your site recently. The best site we’ve stayed in on our travels so far. Have already passed on our good recommendations! See you again in March sometime with a few others. Hi Kevin and Gail, we are the two Canadians on bikes that stayed with you for two nights a few days ago. 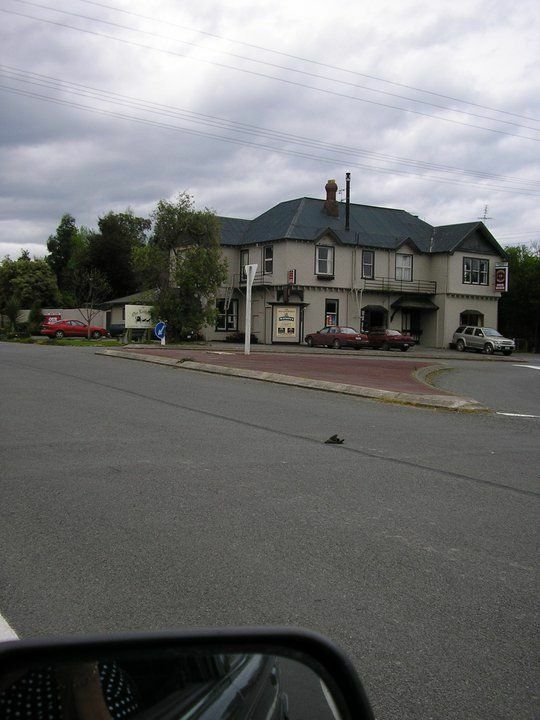 We have stayed at dozens of holiday parks so far on our bike trip through New Zealand and now consider ourselves quite knowledgeable on them! We thoroughly enjoyed our stay at your park. The facilities were great and the surroundings beautiful. We particularly enjoyed the beach adjacent to the park and the Amberley Saturday market. Great conversations with other holiday park users in the outdoor lounge adjacent to the kitchen. Good “vibes” at your park! We recommend it to other travellers. I had a wonderful weekend, your holiday park is perfectly situated with great facilities, I look forward to visiting again in the very near future. Yes happy with our stay and loved proximity to the beach and the ample walks available. Thank you for your hospitality. Cool little camp with the best showers ever! Impeccably clean with excellent facilities. Would happily stay again. Leithfield Beach Holiday Park is a very peaceful place to holiday with lovely clean facilities , friendly owners and beautifully set out with many extensive gardens, around the park. If you are lucky you will see a family of quails, plenty of bird life, a rabbit or two and of course a few dogs and their owners going for a walk. There is a paddling pool for the little ones, and swings and seesaws near the tennis court also for ones use. Many good walks are around the area also in particular the beach walk to the Leithfield village, or walk up to the cafe for a coffee and a bottle of wine, maybe? The market on Saturdays is worth a visit and the many unusual shops full of treasures in Amberley. But you could also be like me and relax in the sun with a good book. A most enjoyable destination, for the past 42 years. The camp is well postioned and is very tidy and amenities are spotless. The hosts are welcoming and helpful. We had a fantastic time and will recommend to all ! What a lovely holiday park. Clean and tidy modern facilities with good shelter from the wind and easy access to the beach. The park is close to some awesome playgrounds for the kids and the little shop is so convenient. Your camp was lovely and peaceful!